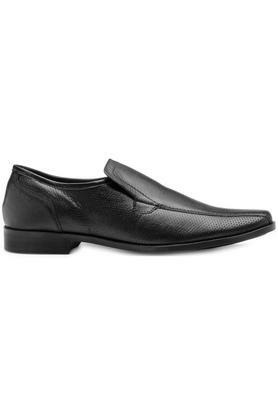 Add a dose of style to your footwear collection with this pair of loafers from Franco Leone. 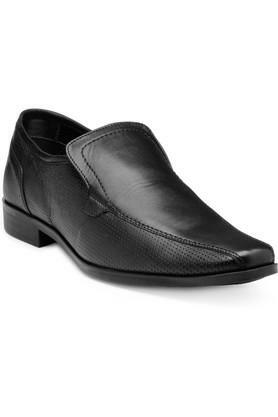 It has a slip on style that makes it easy to wear. 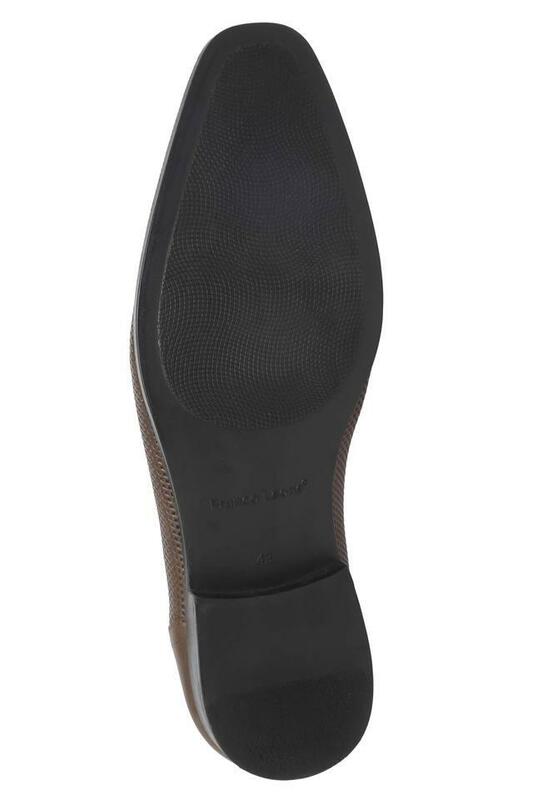 It also has a refined finish, owing to the use of premium quality leather in the making of the upper part. 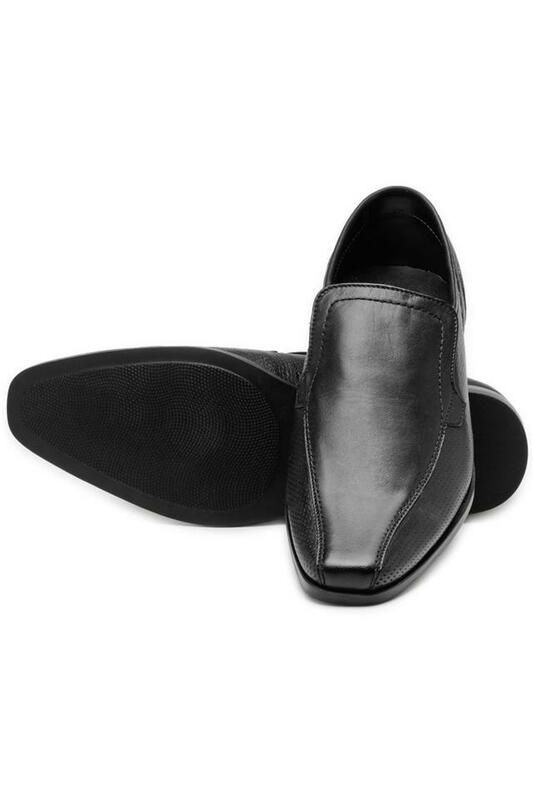 Keep your feet at ease all day long by wearing this pair of loafers. Ideal for formal occasions, it can be clubbed with a pair of chinos and a crisp shirt for a smart look.